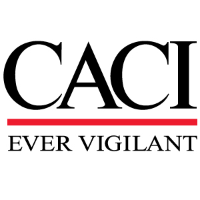 CACI is looking for a Service Center Technician to provide frontline support and act as the primary point of contact for large Government organization with diverse customers. We offer competitive benefits and learning and development opportunities. We are mission-oriented and ever vigilant in aligning our solutions with the nation’s highest priorities.